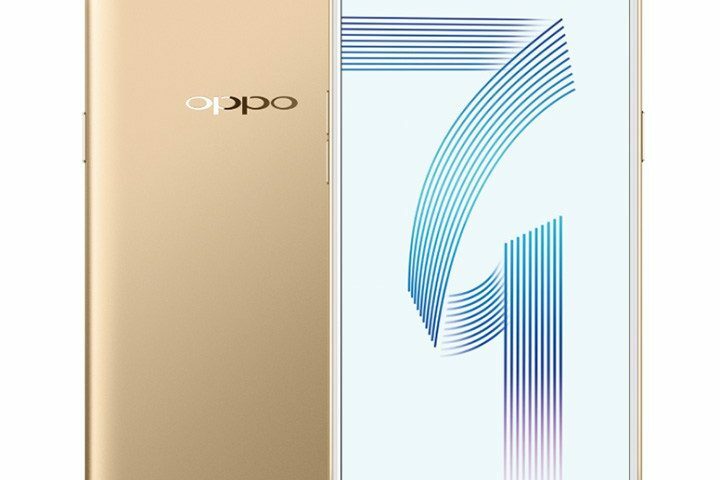 OPPO has highly focused on the selfie camera in this new smartphone. 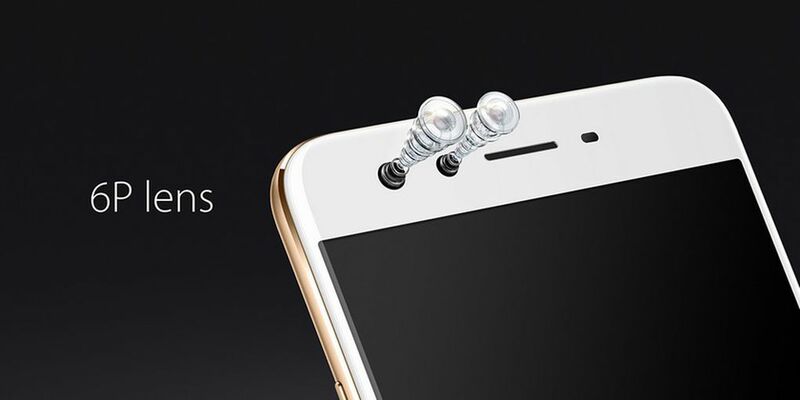 Unlike other smartphones, the OPPO F3 plus has a dual setup selfie camera featuring a 16MP standard front shooter and an 8MP wide angle camera. The 16MP front shooter has 1/3 inch selfie sensor with f/2.0 aperture while the 8MP front shooter has 120-degree wide angle 6-element lens. 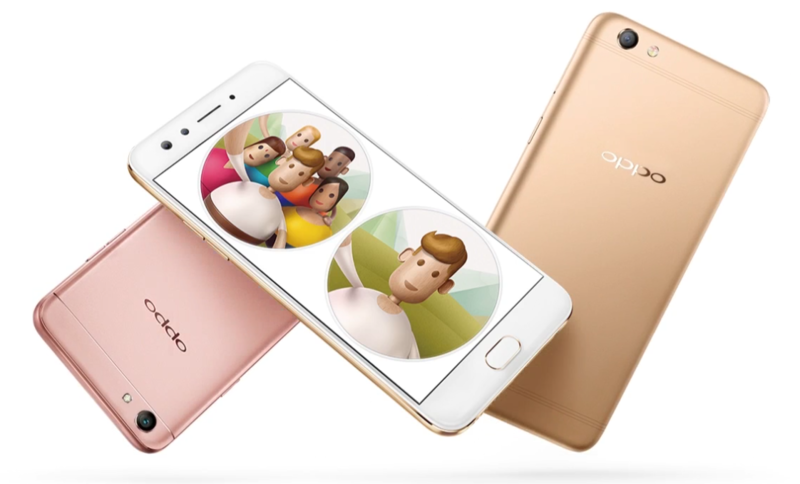 Meanwhile, the Beautify 4.0 in the camera gives more options to capture head-turning selfies as advertised by OPPO. Talking about the rear camera, OPPO went with the new 16MP 1/2.8 –inch Sony IMX398 sensor with an extra wide f/1.7 aperture lens. This camera comes with a dual PDAF system accompanied by a dual-tone LED flash. 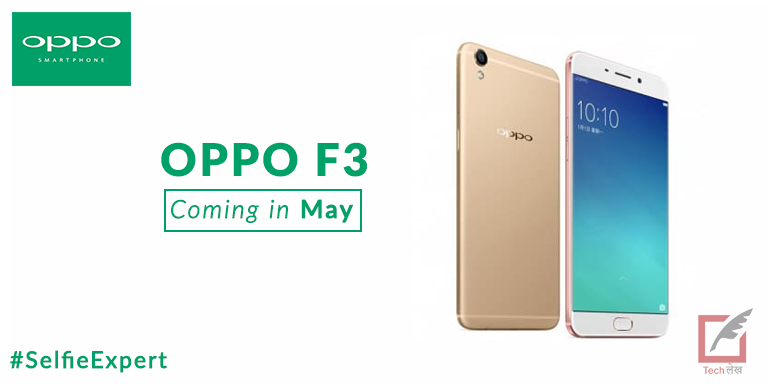 The OPPO F3 Plus houses a 6.0-inch FHD IPS LCD powered by Qualcomm Snapdragon 653 chipset coupled with 4GB RAM. The 64GB inbuilt storage will be more than enough for most of the users, but if needed there is an option for microSD card expansion. 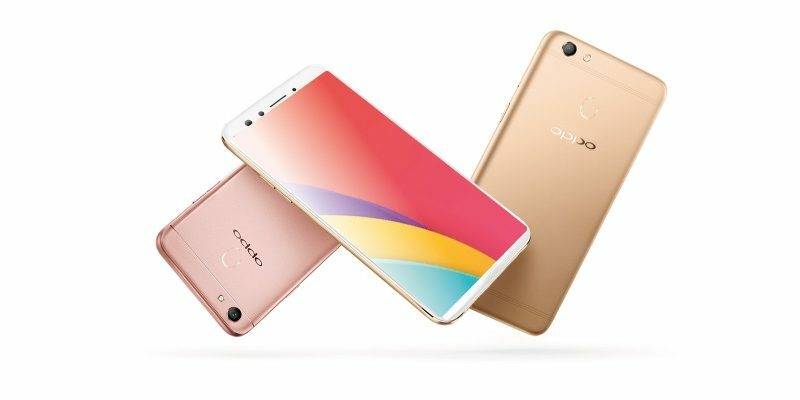 The device runs on ColorOS 3.0 based on Android 6.0 Marshmallow and packs a non-removable 4000mAh battery which supports VOOC charging. For what the OPPO F3 Plus has to offer, I think it is a slightly overpriced phone with a slower processor. 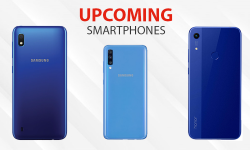 But the device also comes with some nice features like good cameras (both rear and front facing camera) and a great battery life with fast charging. 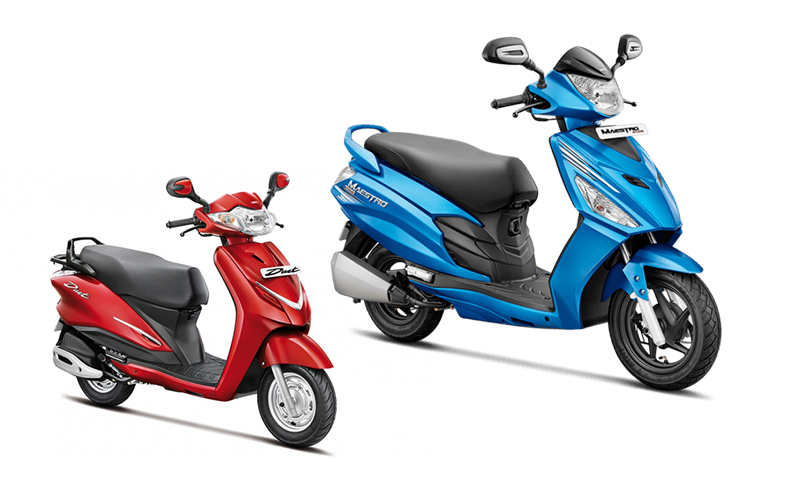 So, it all comes down to your personal preference. 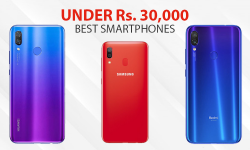 If you prefer a good camera, you can opt for this phone, but if you are a performance seeker, you can go for other phones like the OnePlus 3T, which also comes in the similar price point.